Social media has its place as a way of connecting and marketing to your clients. However, with the rapid changes to the social media platforms and all the filters they put in the way of people seeing your content, the most effective way to stay connected is by content marketing through an email newsletter. 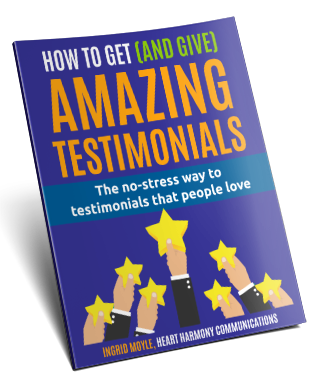 Build a list of people who want to hear from you. 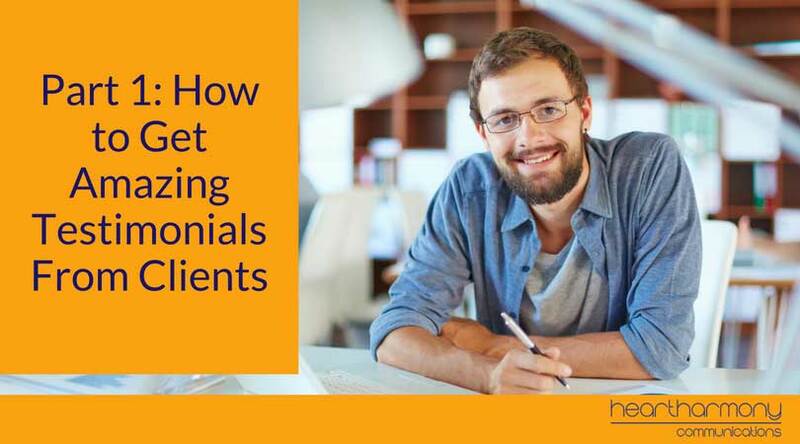 Create a stronger connection with your clients. Keep your list no matter what happens to social media platforms. Stay at top of mind with your clients. Get more leads or sales. Get feedback on business ideas/directions. Get better reach than through social media. 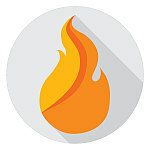 What Newsletter Service Will You Use? If you are going to build an email list and send out newsletters, you will need to subscribe to a newsletter service to manage it for you. There are loads of different email marketing services on the market. Some just allow you to send out broadcast emails. This is where you create a newsletter and then email that newsletter to your list. Others also include an autoresponder or drip feed option, where you can set up a number of pre-prepared emails that are mailed out at certain times or after certain actions. For example, thank you emails when someone joins your email list or discount coupons 7 days after a sale. Other email systems include options for email capture forms you can include in your website, as well as surveys and landing pages. When getting started, look for a service that has both the newsletter and autoresponder options included as this gives you the most flexibility and room to grow. Some of the services on the market include GetResponse, AWeber, MailChimp and MadMimi. Remember to check the details of each package, as some packages don’t include autoresponders as a base option. One advantage of using a reputable email provider is that they automatically comply with some of the provisions of the Spam Act. They require you to include your contact details in emails, and they provide an unsubscribe option on your emails and manage unsubscribes for you. Managing unsubscribes and email address updates is harder than you realise, and you need to take care with it otherwise you will potentially throw away great subscribers. How Are People Going to Join Your List? If you have been in business for a while, you may have already built up a list of emails of past clients in your Outlook system or client database. The problem is that you can’t simply import their details into your newsletter system and start mailing to them. If you do that you will be in breach of the Spam Act and be liable for some hefty penalties. Even if you take the risk and do a mail out, you will have a huge bounce rate as people regularly change their email addresses. A significant portion of your list will unsubscribe and report your email to the newsletter service provider as spam. Get enough of these bounces and complaints (the threshold is exceedingly low), and your service provider can instantly close down your service without warning or issuing you a refund of fees you may have paid. People need to explicitly consent to join your mailing list. This means for your existing clients, you need to contact them outside the newsletter system and invite them to join your email list. Only if they consent, can you add their details to the system. The safest option when you are starting out is to include an opt-in box on your website so people can manually enter their details and go through a legally compliant opt-in procedure. Read some great tips on how to grow your email list. When building an email list, most businesses create an offer to entice people to join their mailing list. 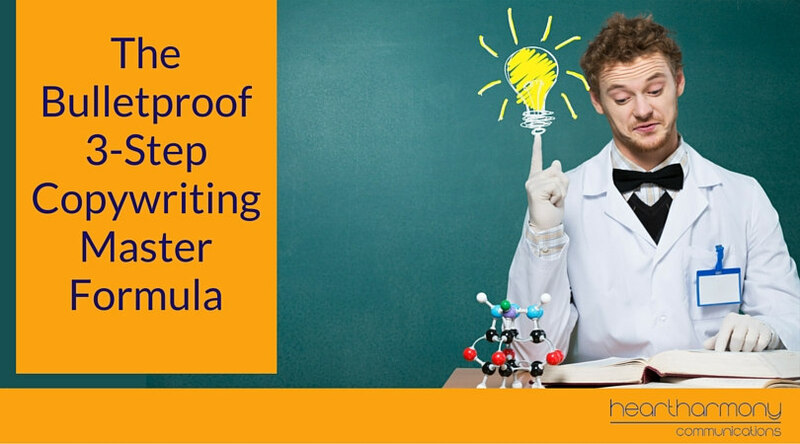 It could be as complex as an eBook or course, or as simple as a discount coupon. Identifying what you will be offering in return for people joining your list needs to be part of your initial newsletter planning. What Is Your Email Sequence? With most small business newsletters, you ideally need your autoresponder and newsletter working together to give the best customer experience. You need to work through what you will communicate at each step of the initial sequence to build connection and achieve your newsletter goals. 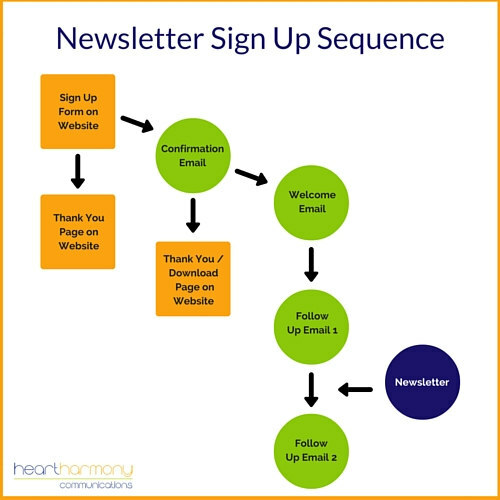 Here is a diagram that outlines a typical sequence when someone joins a newsletter. What Design Will You Use? There is something very personal about email. 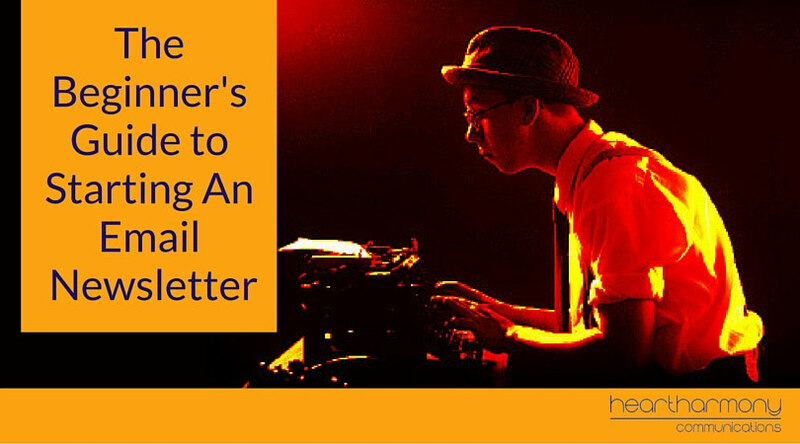 With an email newsletter you have a one-on-one conversation with a client. You want to look your best! The design and layout of your newsletter is important. People skim emails, so make sure your text and design is easy to read by skimmers. Too much information crammed into a tight space means people won’t know where to look and will click away. Keep plenty of white space and attractive imagery. If you add an image, remember to include ALT details on each image to cater for people who have images turned off by default in their email programs. Remember also that many people read their emails using their smartphones and tablets. Your newsletter needs to be mobile friendly. What makes a great mobile friendly email? Ana Hoffman at the Traffic Generation Café has a brilliant article that covers a stack of email friendly design ideas. Should You Include Full Text Articles? This is one of the most hotly debated topics in email marketing. Should you include the full text of an article in your newsletter, or simply a teaser and then send people back to your website? 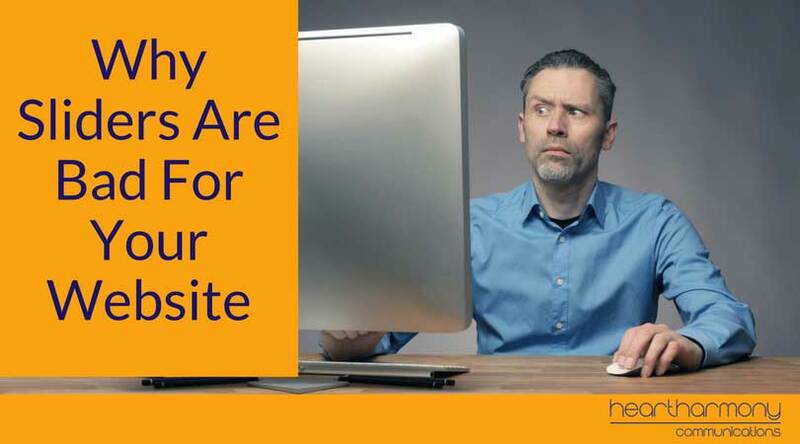 My personal view is that given that most good blog posts now are getting longer and more complex, the teaser with links back to the site makes the most sense from a readability and an SEO perspective. 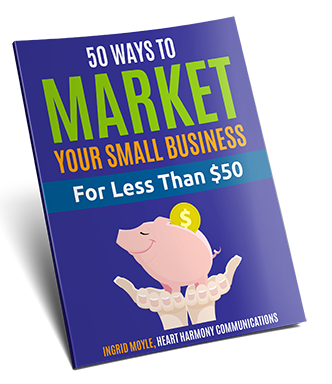 Small businesses don’t need a newsletter to be effective with their marketing. However, given the benefits in terms of building connection with your clients while you are building a valuable asset for your business, it is one of the first marketing tactics that small businesses should consider adding. Need a hand creating your newsletter?